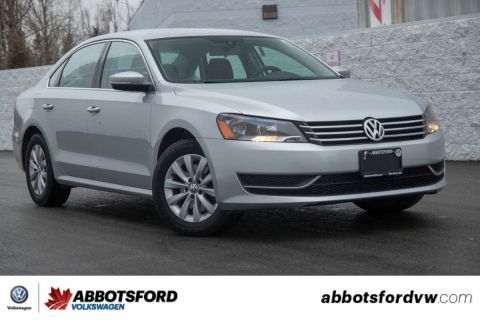 This 2015 Volkswagen Passat is the perfect commuter car! 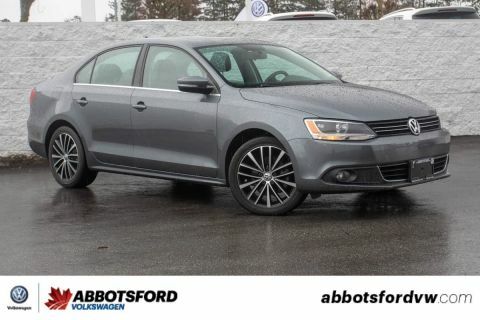 With great gas mileage and a super plush, comfy interior this car will make your morning drives a wonderful experience, no matter where you are going! 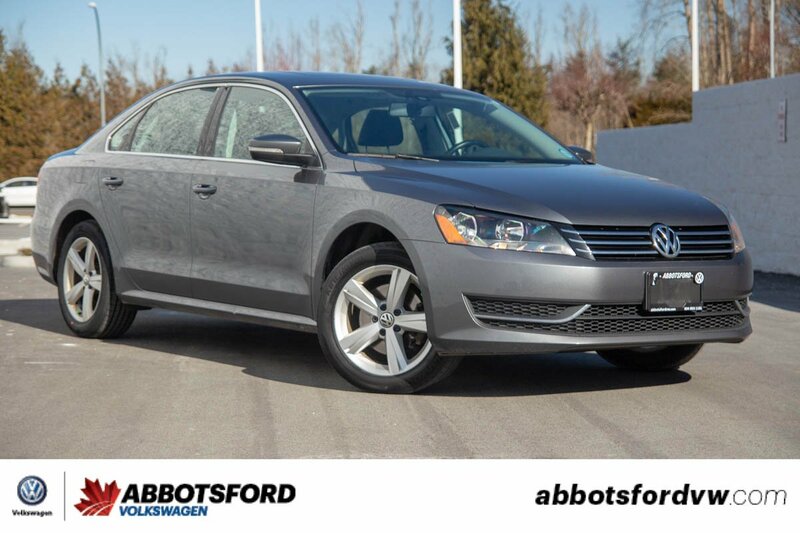 And the spacious interior means you can fit the whole family comfortably! 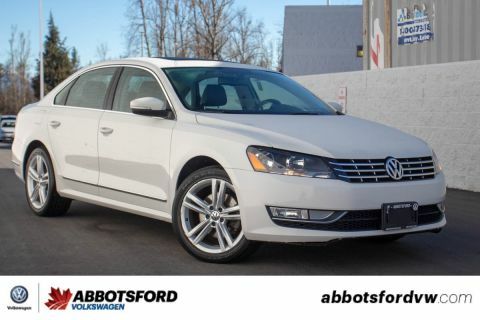 So if you are looking to get into the perfect car for long drives you should come take a look at this awesome Passat!